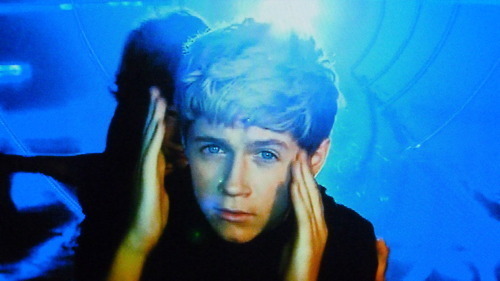 niall horan - the cutest pic EVER!. AMAZING NIALL PIC!. Wallpaper and background images in the Niall Horan club tagged: niall horan niall horan one direction cutest picture ever.